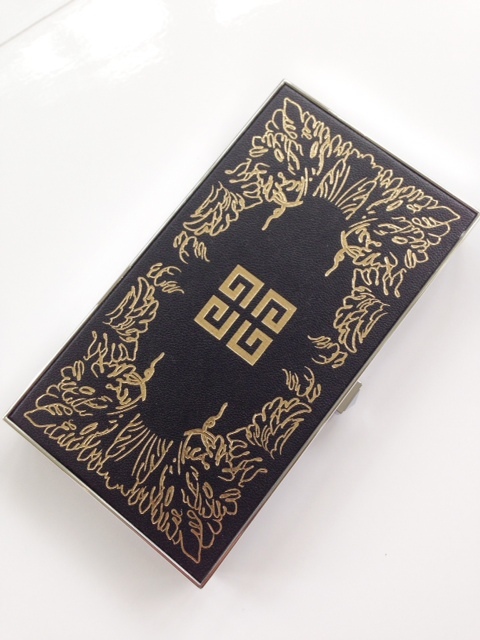 I’m obsessed already by Givenchy Extravaganza for Fall 2014 – it’s so beautifully put together, from the leather embossed palette above through to super-shimmering, gold-shot nails. 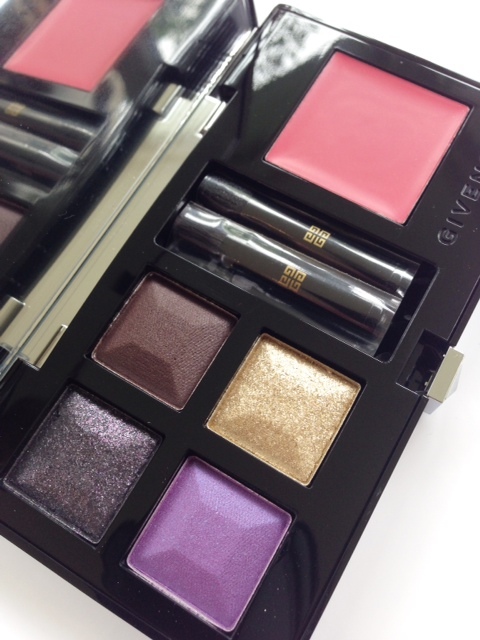 The centrepiece of Givenchy Extravaganza is the Palette Extravaganza above for eyes and lips. There’s plenty of shimmer and a flattering pink lip and it’s versatile – all of those eye shades work well alone or in any combination – just in case you need to justify the £45 price tag! 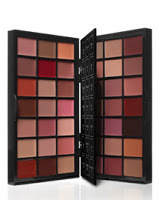 It’s the Blush Memoire De Forme that’s stolen my heart though. 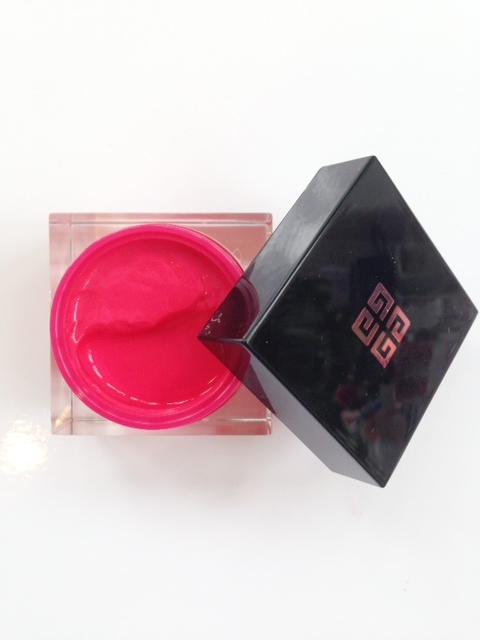 It’s a larger than life pop of colour – you need the tiniest amount for a dot of freshness on the cheeks. In a jelly like texture, it’s 70% water so feels incredibly light on the skin and is buildable so perfect for literally any tone. The shade is Rose Extraordinaire and it will cost £26. 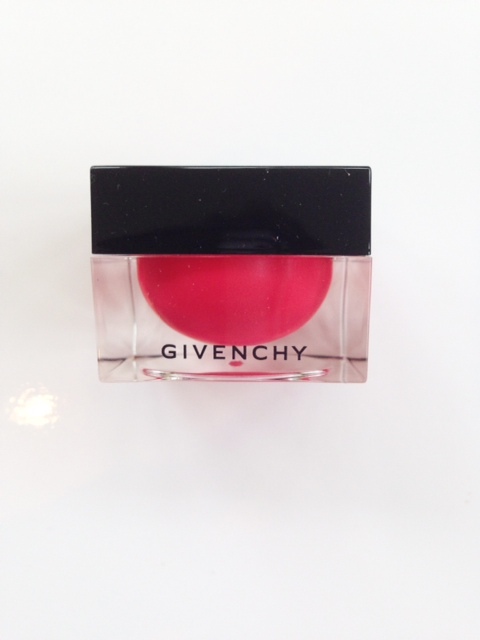 Givenchy describe it as a ‘strong-minded pink’. I agree! 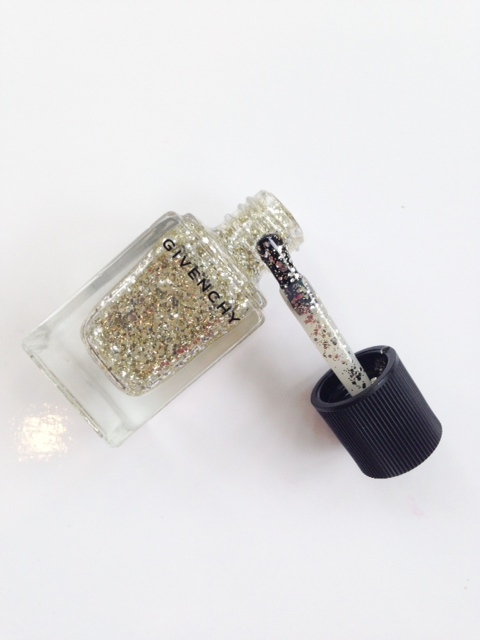 The Glittering Nail Lacquer & Top Coat in Parure Scintillante is a whack of glitter – buildable (and probably like every other glitter, hell to remove) but totally on point for autumn/winter when the light has gone and we need every single inch of sparkle we can get our hands on! It will cost £15.50, and there’s also a more solid gold shade. As far as lips go, it’s acid pink and vampy burgundy, but when I do swatches, I’ll include those. 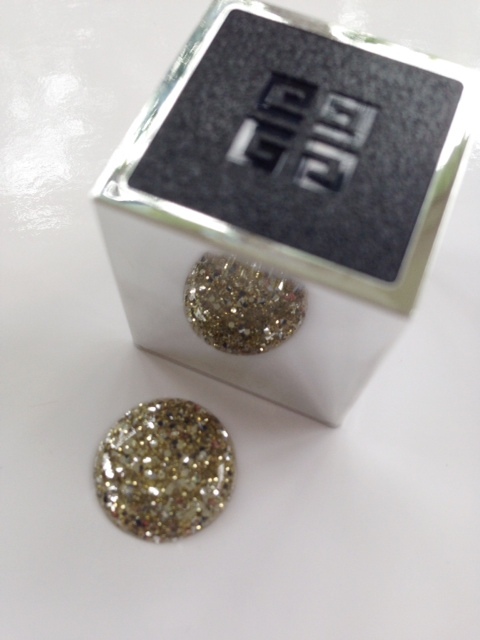 Givenchy Extravaganza for Fall 2014 launches in September. At last!! I’ve been avoiding Givenchy’s past collections because I’ve been finding them to be SO BORING!!. This one absolutely catches my eyes!!. Really looking forward to these beauties!! Hi Jo.. I think they’re creamier in consistency than Josie Maran… it’s a bit more dense in colour where as JM is literally a wash, Givenchy has a little more substance. That packaging looks lovely! I really like the look of the palette.